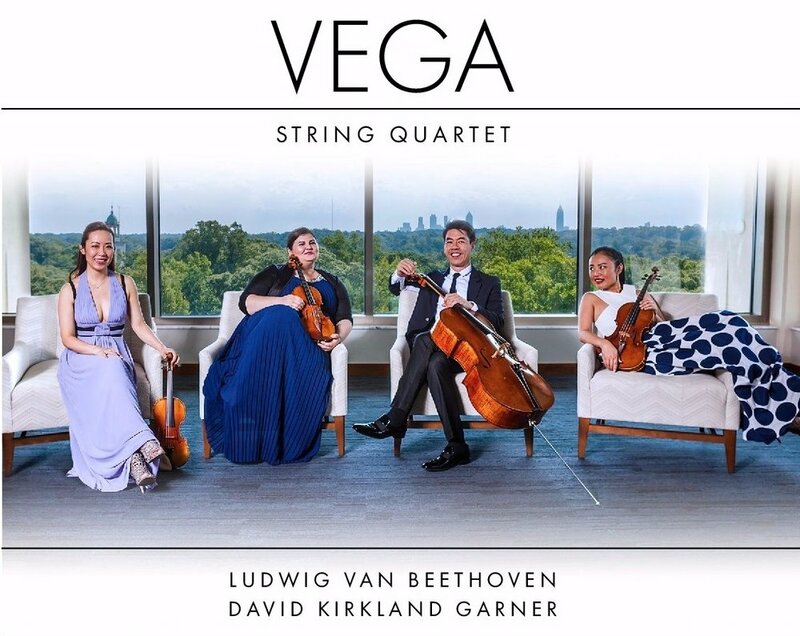 We are thrilled to share our most recent recording, featuring quartets of Ludwig van Beethoven and contemporary American composer David Kirkland Garner. We believe that great music is always modern, remaining vital, impactful and essential to both performers and audiences. Beethoven, when confronted with a violinist who complained about the difficulty of the Op. 59 quartets, replied that "they are not for you, but for a later age.” In this light it seemed appropriate to pair Beethoven's Op. 59 No. 1 quartet with a modern work. Garner's set of thirteen small movements, written in 2009 and collectively titled i ain't broke (but i'm badly bent) takes inspiration from the fiddle tunes of Cape Breton, Appalachia and the American South. The result is a partnership between traditional melodies and modernist compositional techniques.